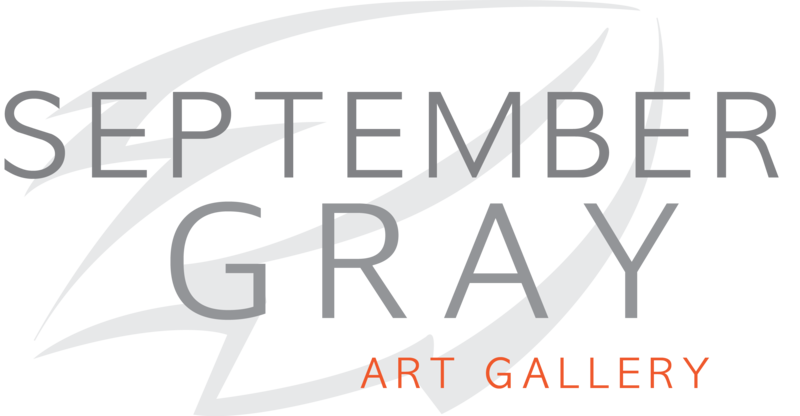 You are invited to visit the gallery’s online calendar, contact the gallery by telephone (404) 907-1923 or send an email to info@septembergrayart.com for further information. 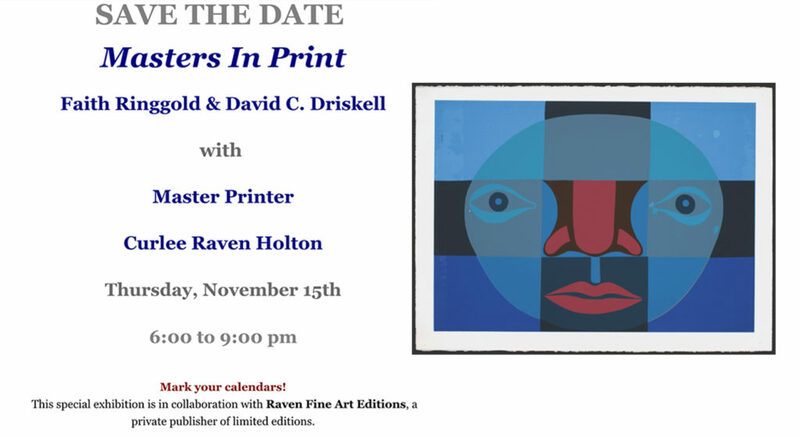 This special exhibition is in collaboration with Raven Fine Art Editions, a private publisher of limited editions. “When do we speak out on injustice? When is the right time to do the right thing? On the verge of the 50th Anniversary of Dr. Martin Luther King’s death, we are still having basic human rights denied – both carelessly and intentionally. Whether it’s women’s rights, equal rights, voting rights, immigration rights, or access to clean drinking water we are having a problem with justice in our country. 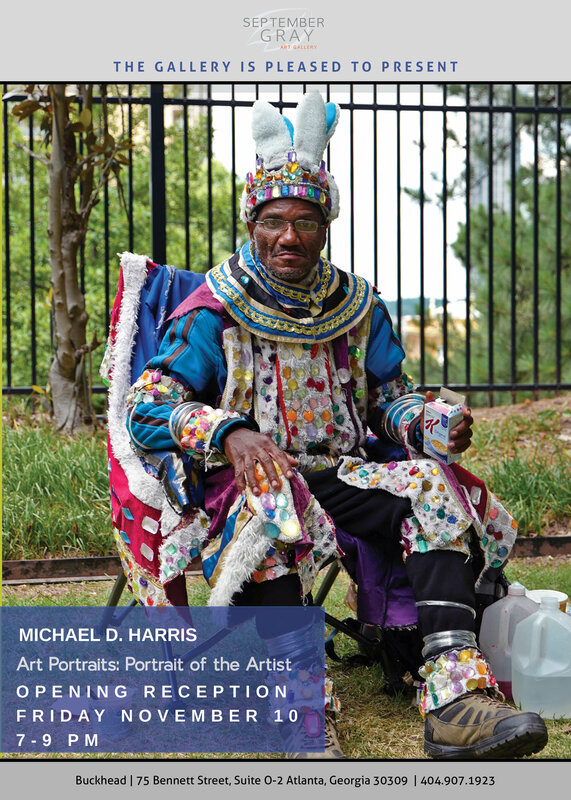 Atlanta-based artist and scholar Michael D. Harris will exhibit Art Portraits: Portrait of the Artist. 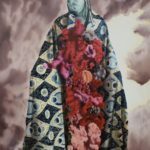 In 2017, Harris was granted the Alain Locke Award from the Detroit Institute for the Arts. In 2016, he received the James Porter Award from Howard University. 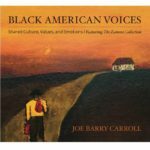 In 2001, he was among a group of curators and scholars listed as 25 Who Made a Difference published in the Fall Issue of International Review of African American Art. The gallery is located in the heart of Buckhead on the border of Midtown. When navigating on mobile apps, search for the Museum of Contemporary Art of Georgia located on Bennett Street (MOCA GA) to assure you do not end up at the old gallery, which was located in Old Forth Ward. 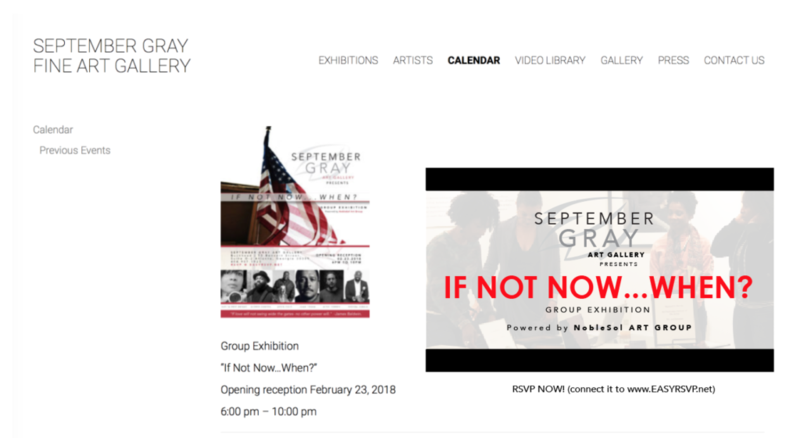 September Gray Fine Art Gallery (SGAG) is Atlanta’s premier gallery specializing in contemporary works by established, mid-career and emerging African American and African Diaspora artists. 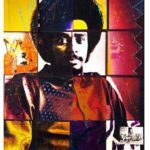 SGAG presents historically and culturally significant works as a means for championing the preservation of the African Diaspora cultural legacy and narrative. SGAG denudes the intricacies of the art market by assisting corporate and private collectors with articulating and executing single acquisition and long-term collection strategies that both reflect their individual tastes and advance their short-term and long-term investment goals. In addition, SGAG offers a comprehensive range of complementary fine art, curatorial and consulting services to private and corporate clients and is conversant in the discreet assessment, acquisition and placement of fine art within its exclusive network of collectors.